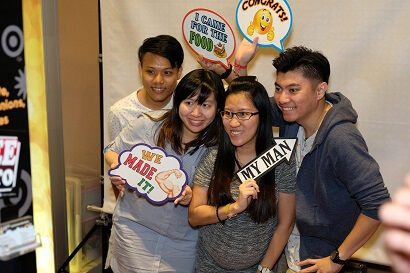 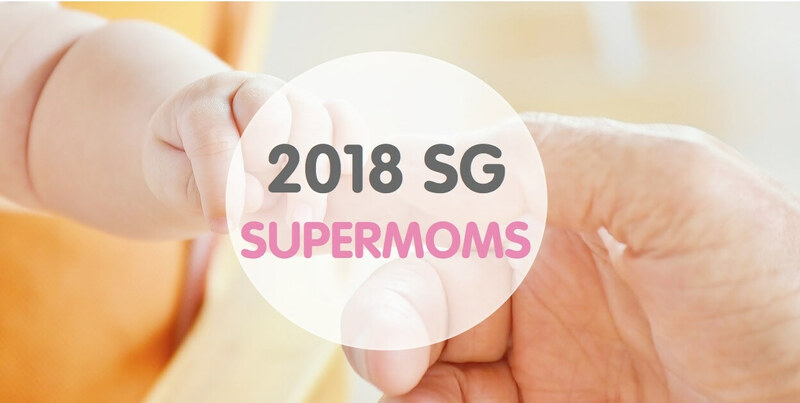 Supermom is Singapore’s largest parenting movement for parents to be and parents with newborns! 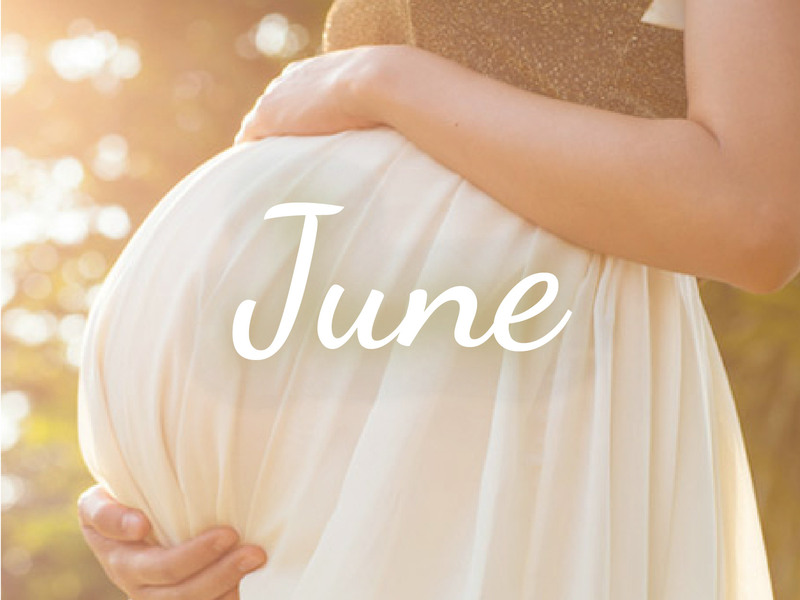 We are a community for new mothers, built by a group of mothers who recognise the challenges of caring for newborns from personal experiences and organise events and seminars that champion happy pregnancies and healthier, smarter babies! 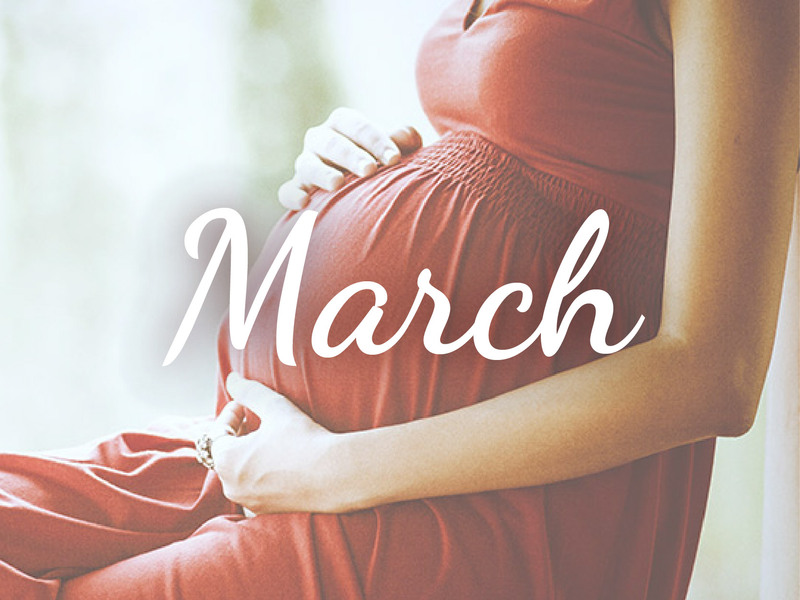 We hold pregnancy and parenting seminars throughout the year that aims to support parents through their pregnant-hood and parenthood journey. 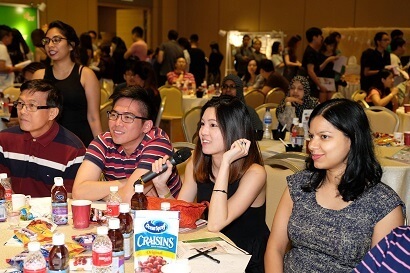 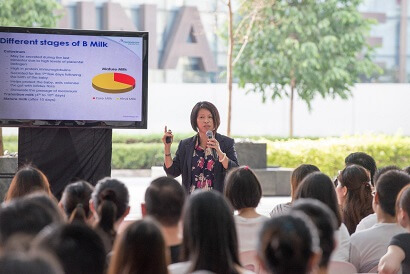 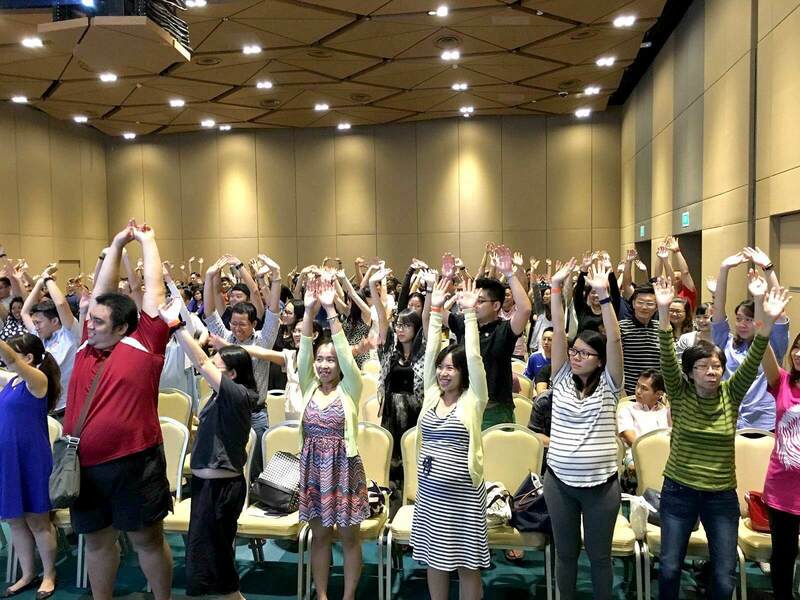 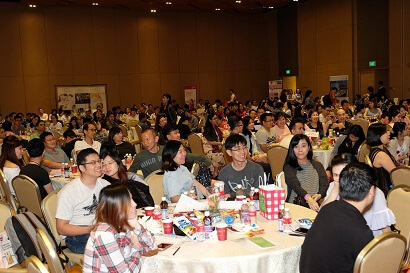 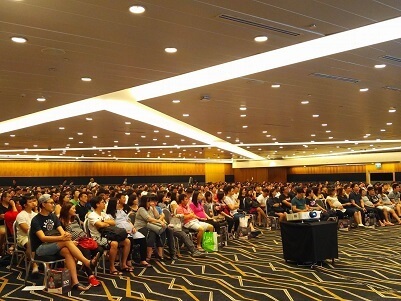 Throughout the past years, we have invited renowned speakers from hospitals across Singapore to educate parents so that they make informed decisions everyday. 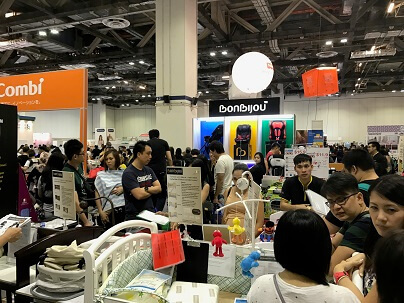 As mummies ourselves, we are passionate about the products available out there and strive to be your go-to source for the latest products and ideas that make your parenting journey a more enjoyable (and stress-free) one. 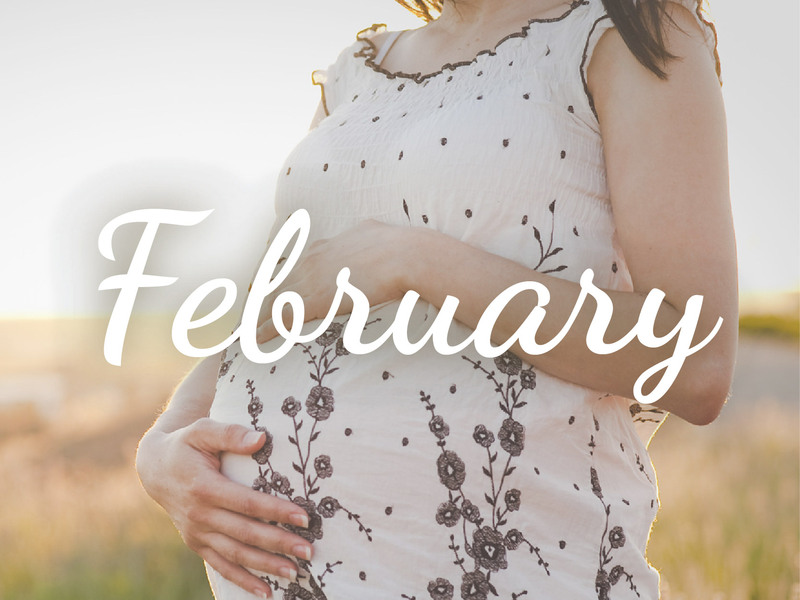 If you ever feel alone out there, don’t! 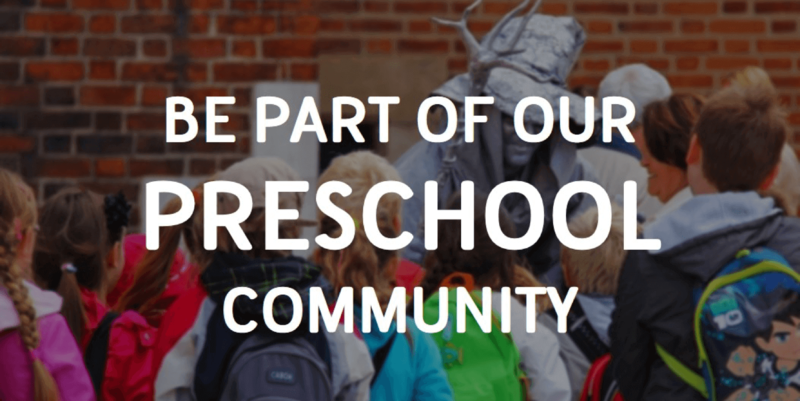 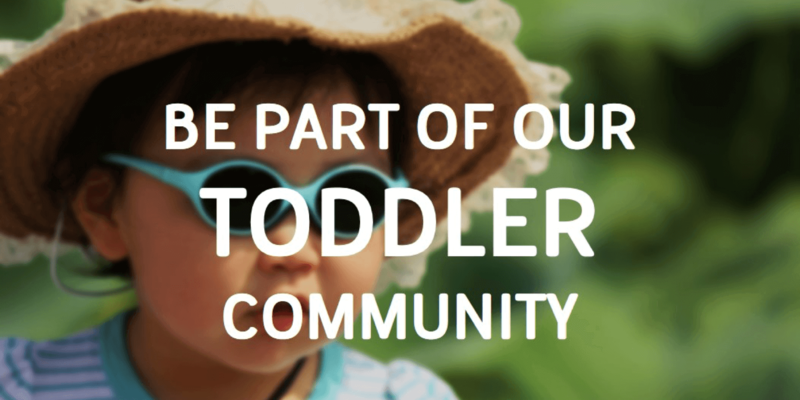 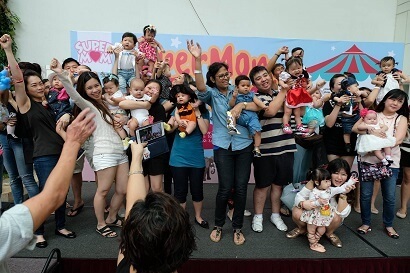 We have specially created social communities where parents are free to share, laugh, learn and connect with the rest of Singapore’s parenting community. 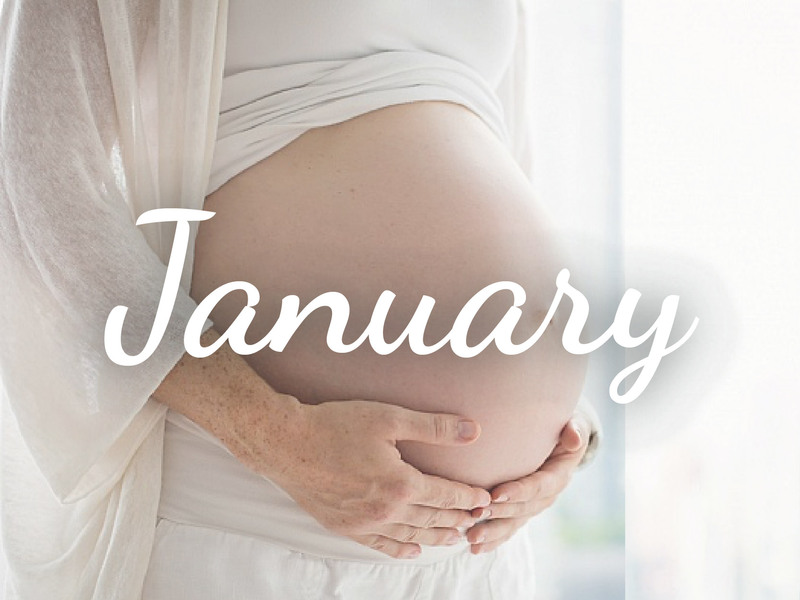 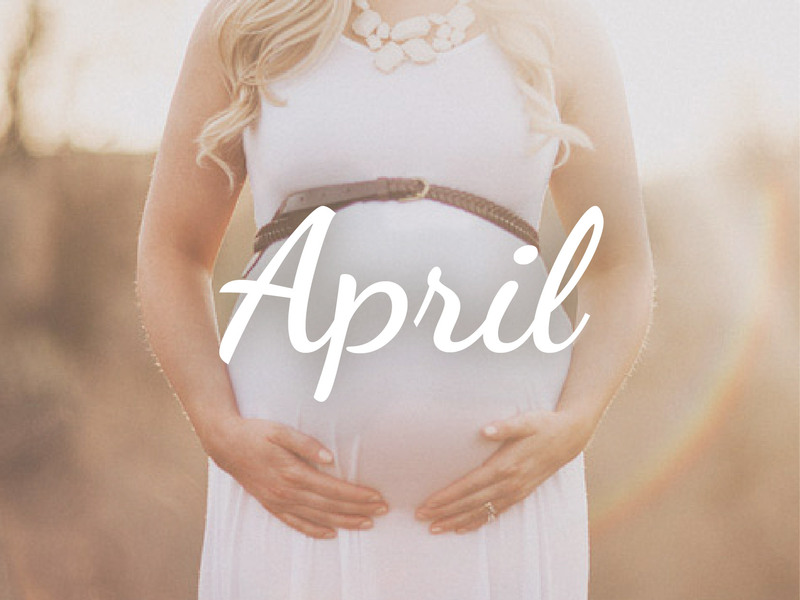 If you are an expectant parent or parents with newborns, please feel free to join our communities! 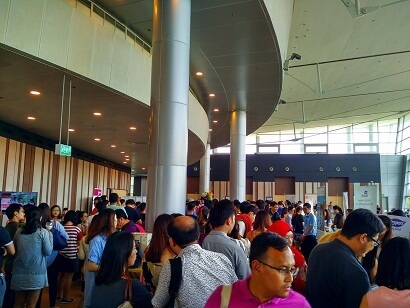 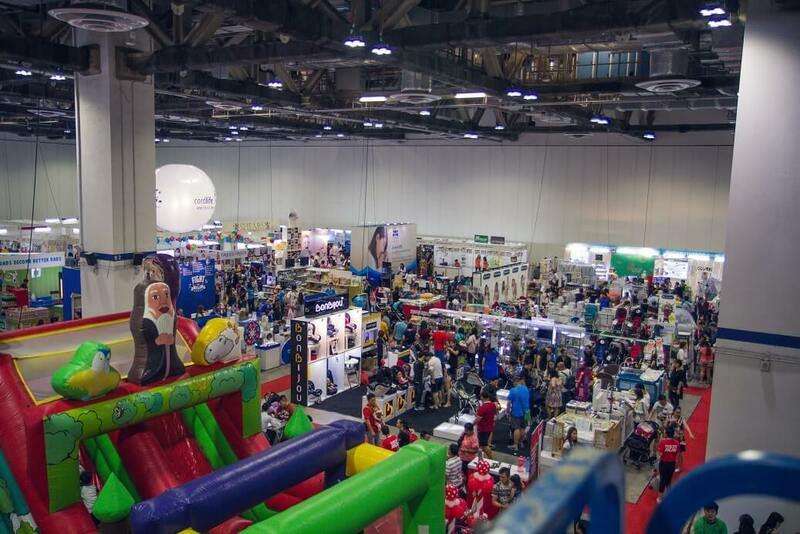 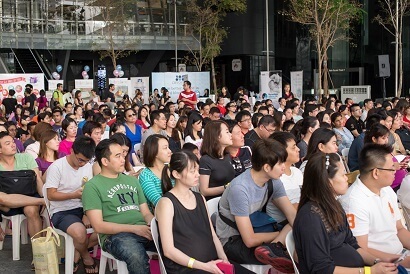 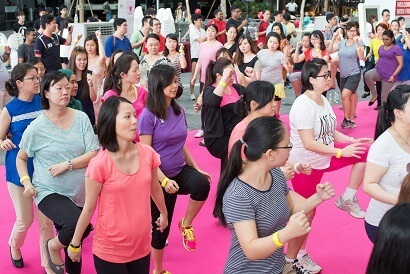 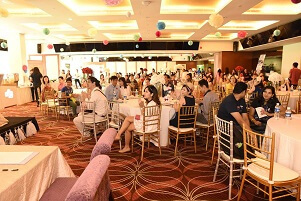 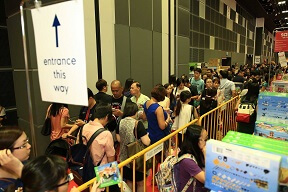 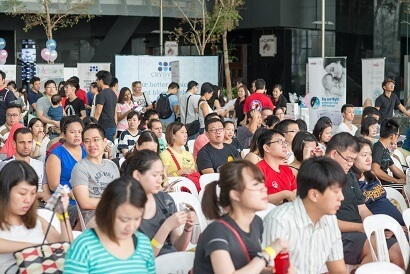 Supermom holds SuperMom Baby Fair – The Grandest Baby Fair in Singapore, that just gets bigger and grander every year! 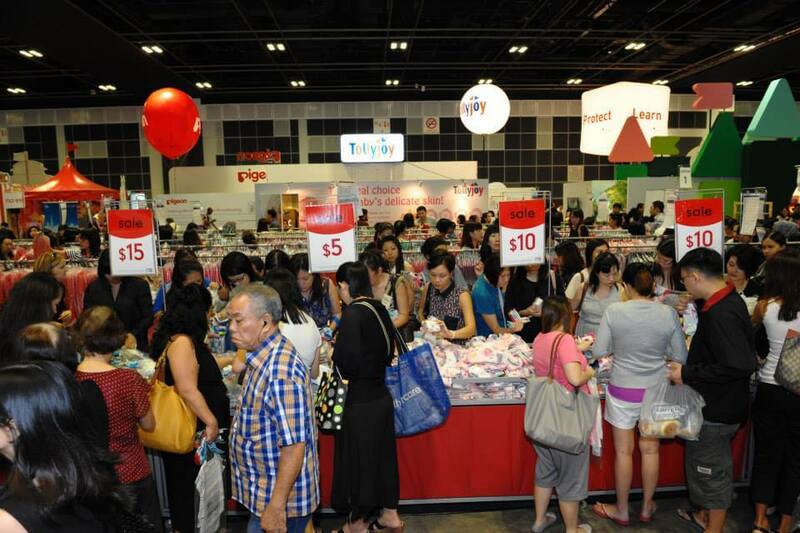 At our Baby Fairs you can expect the widest variety of premium brands at the best bargains! 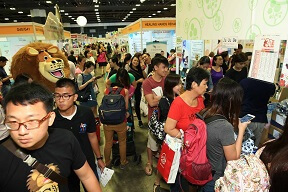 We also scour the whole of Singapore as well as overseas markets to bring you the newest and most exclusive products in the market! 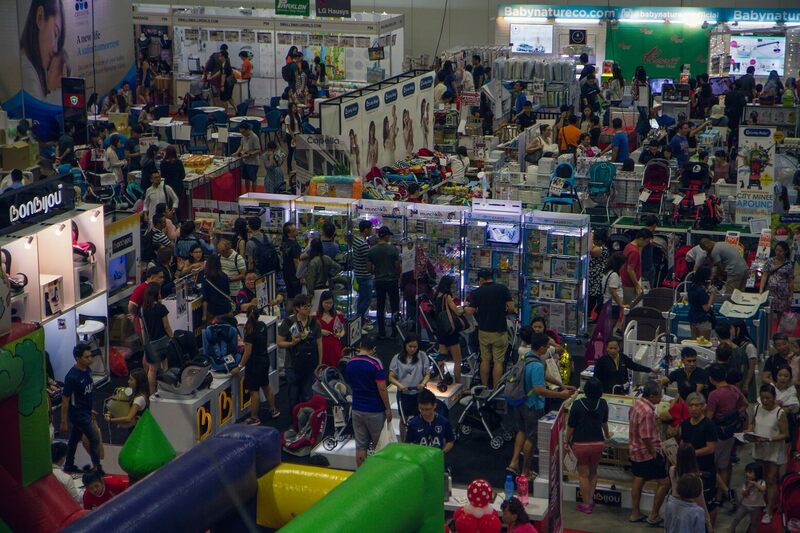 You can look forward to a fun weekend experience for the entire family that is packed with lots and lots of giveaways, contests, workshops and entertainment! 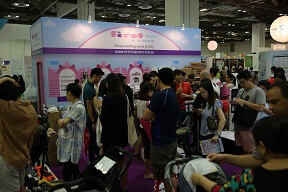 We are also the most thoughtful baby fairs around, thinking about what provides the most convenience to you for a hassle-free and pleasant shopping experience!